Prices of fine and rare wines continue to rise and more people are turning to investing in them as a good alternative asset. Such investments must though have the right insurance cover in place. We take a look. 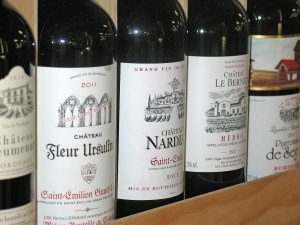 Currently under UK taxation rules, as long as wine is held by an individual not connected to the wine trade, wine is not subject to capital gains tax (it is considered to be a ‘wasting asset’ according to the Inland Revenue) and therefore any profit made from the sale of wine belongs to the vendor. 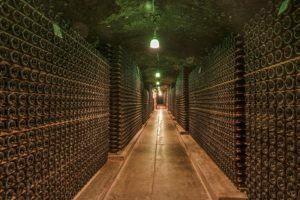 This coupled with recent better returns than from such as the FTSE 100 or Dow Jones, has led many to see investing in wine a good alternative asset. 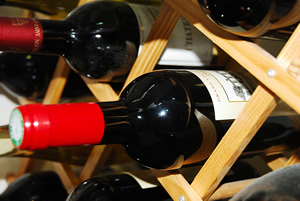 A typical, standard home insurance policy though will in general not cover a collection of fine and rare wines. Specialist insurance will be needed, perhaps taken out as part of your high net worth home insurance, or as a separate policy, depending on the value of the collection.Of course you still need to take steps to protect your collection.As well as such as temperature considerations and ensuring your wine is stored appropriately, there is its physical security to consider. A valuable collection could become a key target for theft.If you choose professional storage, as well as satisfying yourself about the security offered, you also need to ensure the facility is financially secure. Also, the facility may have ‘all risk’ insurance but this may not cover all you need and it is advisable to check the policy in detail.Wherever your wine is stored, you will need to value it – this may be a value for the whole collection or if you have some high value individual bottles of wine these will need to specifically referenced within your insurance. You’ll need to regularly review the value too.Ensure you have other relevant risks included in the policy too, for example water damage to labels that will devalue bottles and accidental bottle damage.Be aware that policies may have some specific exclusions too. For example some policies won’t cover for ‘damage due to climatic conditions’ and so you will have issue if you have damage resulting from problems with your temperature control systems. Is Investing In Wine A Good Alternative Asset? 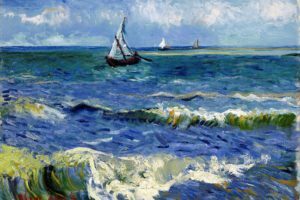 Can Wine, Art And Other Collectables Boost Your Investments?